Fred Martino discusses the Constitutional Amendment creating an Ethics Commission with Dr. Garrey Carruthers. Commentary: New Mexico voters have an unprecedented chance to send an important message this November that New Mexico takes corruption seriously and will hold government officials, candidates, and contractors accountable when they cross ethical boundaries and violate the law. As former statewide elected officials, we wince every time we see the state tarnished by poor national rankings for good government and ethics, and worry that the perception of corruption is costing us business and opportunities, discouraging civic participation and decreasing voter turnout. New Mexico is one of only six states that does not have a statewide ethics commission. The International Symposium for Personal and Commercial Spaceflight takes place in Las Cruces October10th and 11th. Pat Hynes, Curator of the event shares more about what to expect. Sylvia Ulloa with New Mexico In Depth has been covering child well-being in New Mexico and early childhood education. 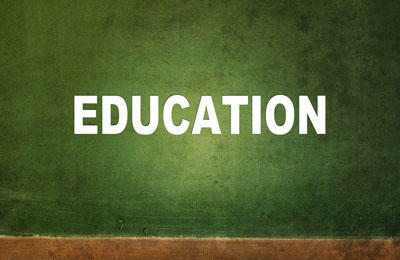 Ulloa has also reported recently on rural education in the state. 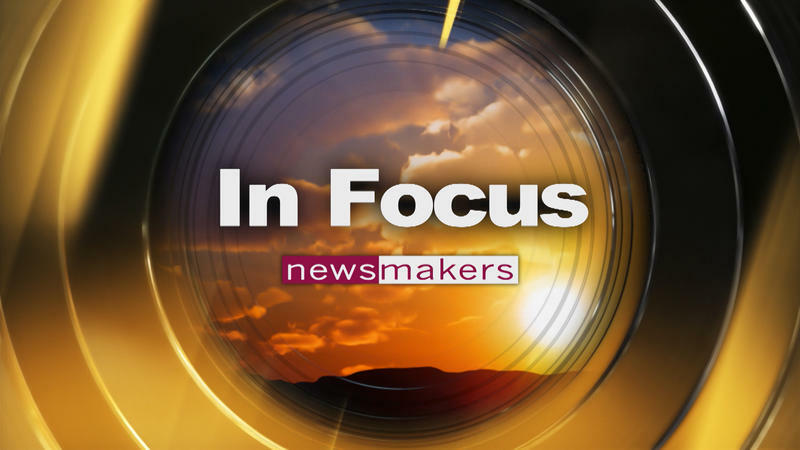 She talks about what she has learned on In Focus from KRWG Public Media. Rudy Martinez, Democratic State Representative shares why he is seeking reelection to New Mexico's House of Representatives in District 39. 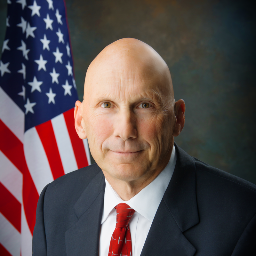 Republican Candidate for New Mexico House District 33, Charles "Chuck" Wendler shares why he is running for office. KRWG is talking with local candidates who are running for New Mexico's House of Representatives. Micaela Lara Cadena is the Democratic candidate running in District 33. Anthony Moreno spoke with her to learn more about why she is running for the seat. We learn more about WNMU's new community health worker program from Dr. Benjamin C. Jenkins, Director of the Rehabilitation Services and Community Health Worker programs in Western New Mexico University’s School of Nursing & Allied Health. KRWG is interviewing local candidates running for New Mexico's House of Representatives. This week, we hear from Democratic State Representative Joanne Ferrary on why she is seeking reelection to the district 37 seat. 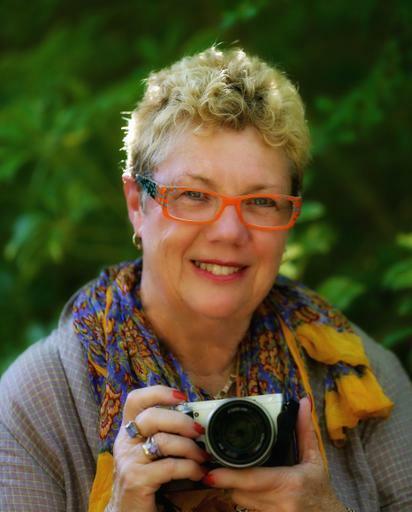 Fred Martino interviews International Quilt and Textile artist Pam Holland of Australia. Full teleconference on ruling that New Mexico's education system is not meeting constitutional requirements (organized by the New Mexico Center on Law and Poverty and the Mexican American Legal Defense and Educational Fund. ALBUQUERQUE, N.M. (AP) — Advocates for New Mexico's vulnerable public school students said Monday the state has a chance at a new start as a district judge ordered education officials to reshape policies and school funding to meet constitutional responsibilities. Fred Martino speaks with Mike Sanders, Director of Marketing for NTI. 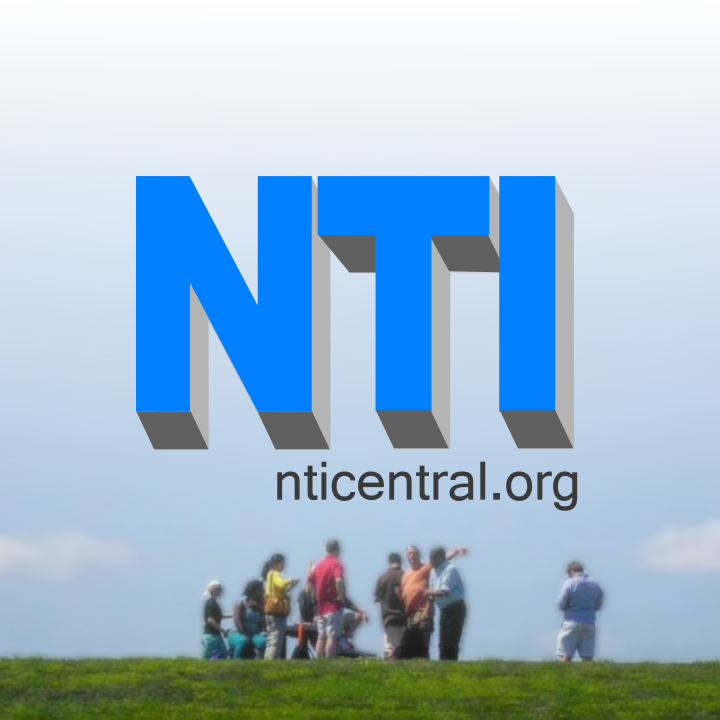 NTI provides job services to Americans with disabilities who want to get back into the workplace. Over the past 25 years, NTI has helped over 175,000 individuals across the United States and over 1,200 here in the Las Cruces area through their NTI@Home and LandAjob programs. 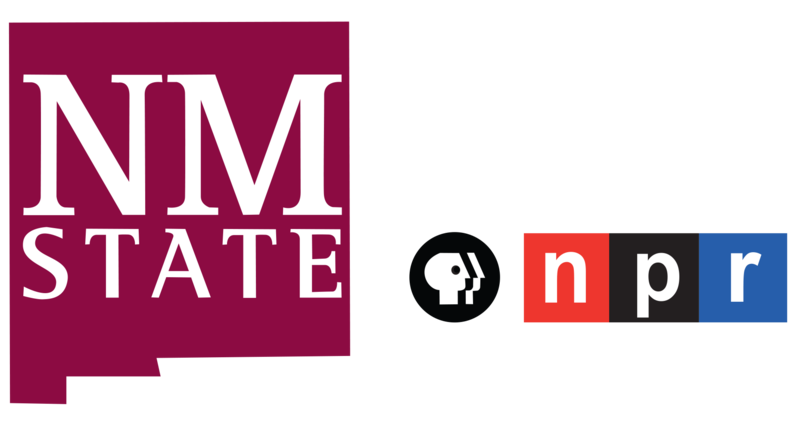 KRWG is kicking off a series of interviews with local candidates seeking seats in New Mexico's House of Representatives. Today, we feature Republican candidate and challenger, Bev Courtney who is running for the District 37 seat in the House. Organizers often make sacrifices professionally and personally to lead movements. To learn more about this we talked with Johana Bencomo, Director of Organizing with New Mexico CAFé, a faith-based community organizing group in Las Cruces. Jerry Pacheco, President of The Border Industrial Association shares thoughts on trade, tariffs and business along the border. This is the second of a two-part conversation. We talk trade and the impact of tariffs with Jerry Pacheco, President of The Border Industrial Association. Mr Pacheco is also Executive Director of The International Business Accelerator and he writes a column for The Albuquerque Journal called "Business Across The Border." Patrick Nolan, Executive Director of Friends of Organ Mountains-Desert Peaks shares about how the organization is connecting the community to the national monument. Doña Ana County Manager Fernando Macias talks about issues facing the county on KRWG-TV's In Focus. This is part two of a two-part conversation. Former 3rd Judicial District Court Judge Fernando Macias shares why he wanted to serve as Doña Ana County Manager. In a stirring speech that called on graduates to seek truth and help others, former talk show host turned media mogul Oprah Winfrey offered practical advice, shared personal anecdotes and challenged students to tackle real-world problems. 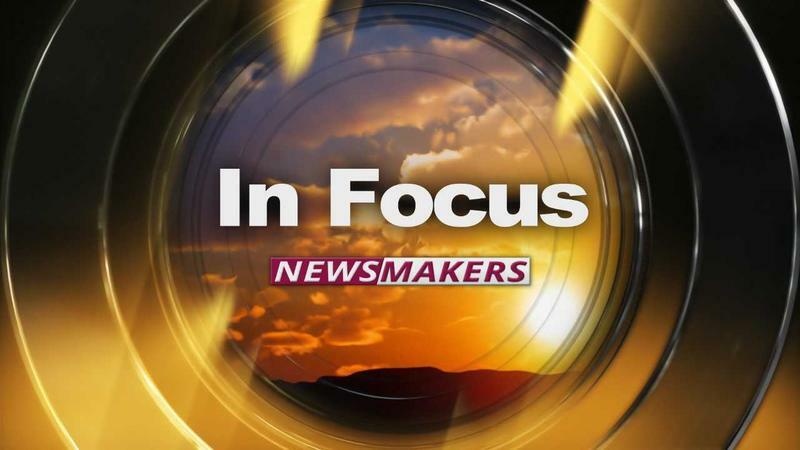 Fred Martino recently talked with Rio Grande Foundation President Paul Gessing about a number of economic issues facing New Mexico. How could changes to NAFTA affect the state? Will an upcoming U.S. Supreme Court decision have an impact on public sector unions? And how should New Mexico use its windfall from increasing oil prices and production? Giovanna Rossi, Founder and Director of Family Friendly New Mexico shares more about the organizations mission. District Two Congressional Democratic candidate, Xochitl Torres Small shares why she is running for office. 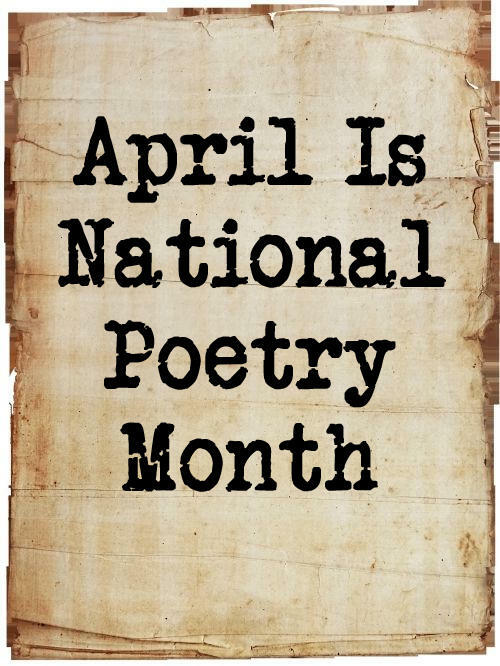 To celebrate National Poetry Month, we present poems from NMSU Archives collection of manuscripts. 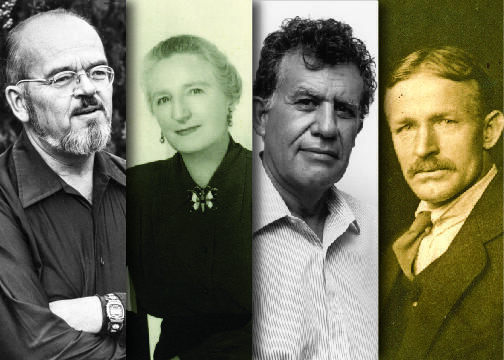 The works of these writers, Margaret Page Hood, Eugene Manlove Rhodes, Lorenzo Torrez, and Keith Wilson, are also featured in an exhibit called Vision/Revision: New Mexico Poets on the Page, at the Branigan Cultural Center until May 19th. Student curators recorded some of these poem for KRWG's listening audience. Here are the readings from the students. Fred Martino speaks with Dr. Satya Rao and Ruben Marquez of New Mexico State University's College of Health and Social Services regarding the Responsible Alcohol Consumption Summit on April 18 at NMSU. 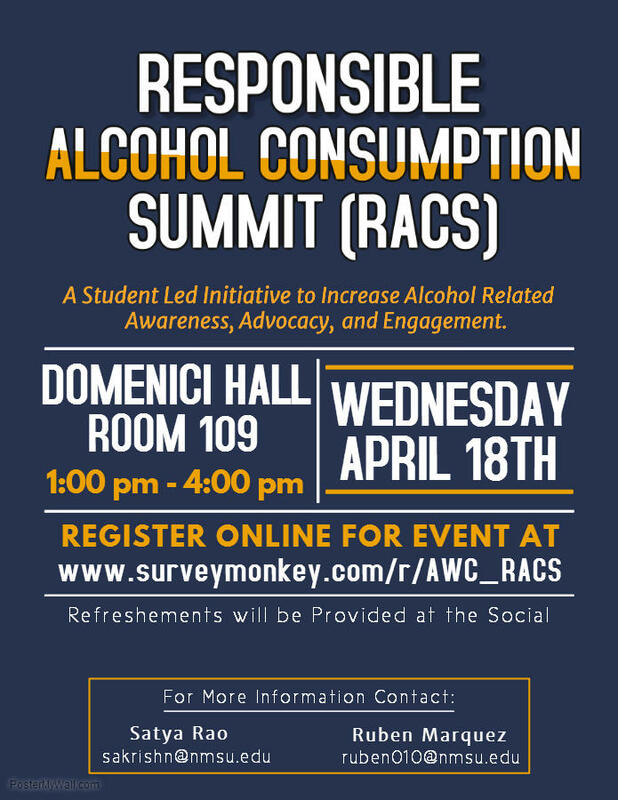 On Wednesday, April 18, Aggies Winning Choices (AWC) will host the Responsible Alcohol Consumption Summit (RACS). The event will be held at the NMSU Domenici Building, Room 109 (Yates Auditorium), from 1:00pm to 4:00pm. The Summit will include individual presentations and expert panel discussions focusing on alcohol research, prevention and interventions, and policies that impact our communities. 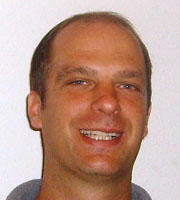 Fred Martino interviews New Mexico Republican U.S. Senate candidate Mick Rich. Fred Martino interviews Mick Rich, the New Mexico Republican seeking a U.S. Senate seat in 2018. The seat is currently held by Senator Martin Heinrich. This interview includes Rich's comments on federal spending, the GOP tax law, immigration, government regulations, and President Trump's proposals on trade policy. 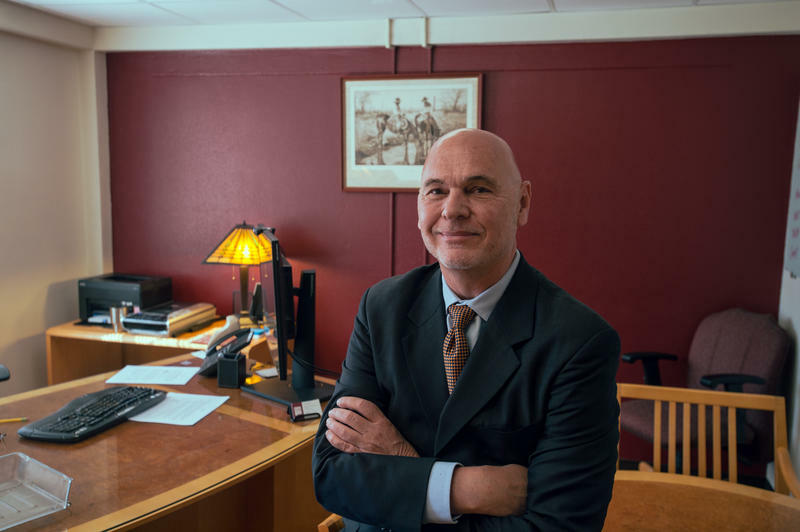 Relationship-building, global perspectives and international engagement are just three of the goals Rod McSherry has in mind as interim associate provost for International and Border Programs at New Mexico State University. 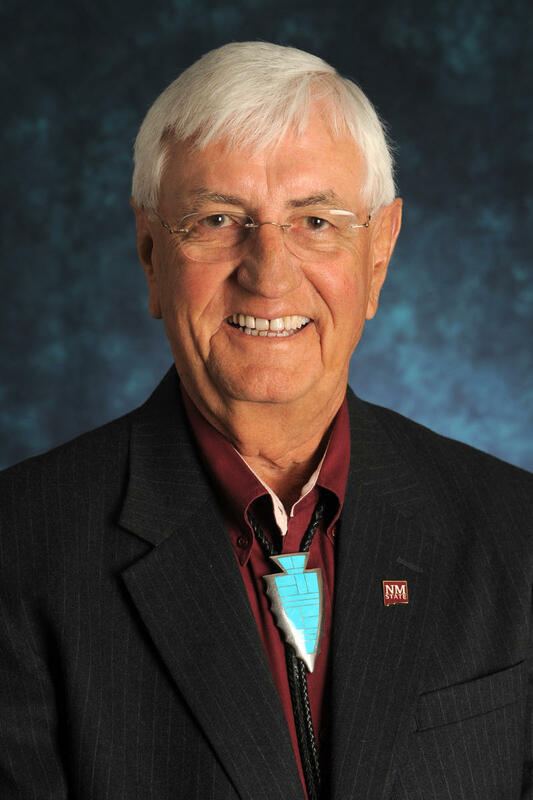 Although McSherry has been on the NMSU staff since 2015, his loyalty to the university goes back to his undergrad days as an animal science major at NMSU. New Mexico Democratic State Senator Joseph Cervantes shares why he is seeking the seat of Governor of New Mexico. Fred Martino interviews NMSU Creative Writing Professor Connie Voisine and Dennis Daily, Department Head of NMSU Archives and Special Collections. Vision/Revision: New Mexico Poets on the Page, opening Friday, March 23, 2018, at the Branigan Cultural Center, celebrates National Poetry month in April. The exhibit runs through May 19. 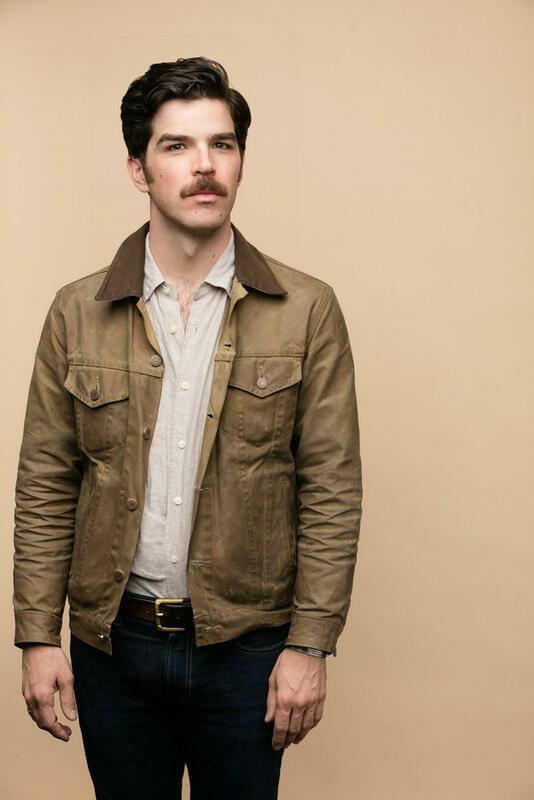 Soon after graduating from college in 2008, Francisco Cantú joined the United States Border Patrol. He spent the next four years as an agent, mostly in the field along the U.S./Mexico borders of Arizona, New Mexico and Texas. His very personal memoir of that time, and its aftermath, is The Line Becomes A River, Dispatches From The Border, just published by Penguin's Riverhead Books. Congresswoman Michelle Luhan-Grisham has represented District 1 in New Mexico since 2013. Prior to serving in Congress, Lujan Grisham served as a cabinet secretary for three different New Mexico governors – overseeing the Department of Aging & Long-Term Services and the Department of Health. Luhan-Grisham is running for Democratic nomination for governor on June 5th. Edmundo Resendez spoke to Luhan-Grisham about her aspirations.